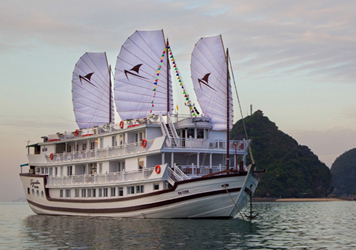 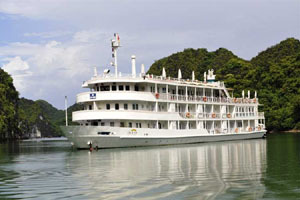 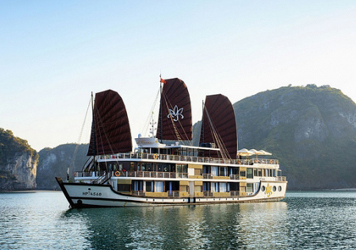 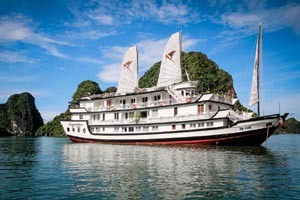 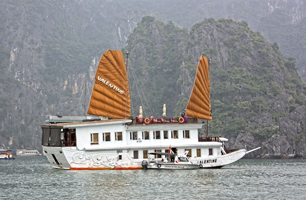 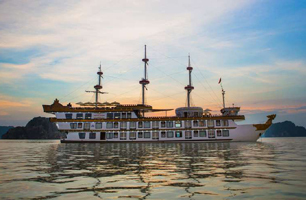 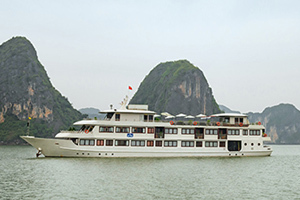 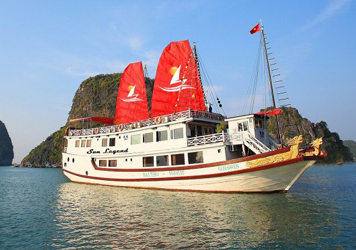 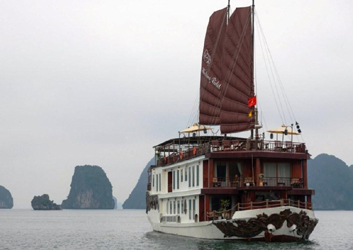 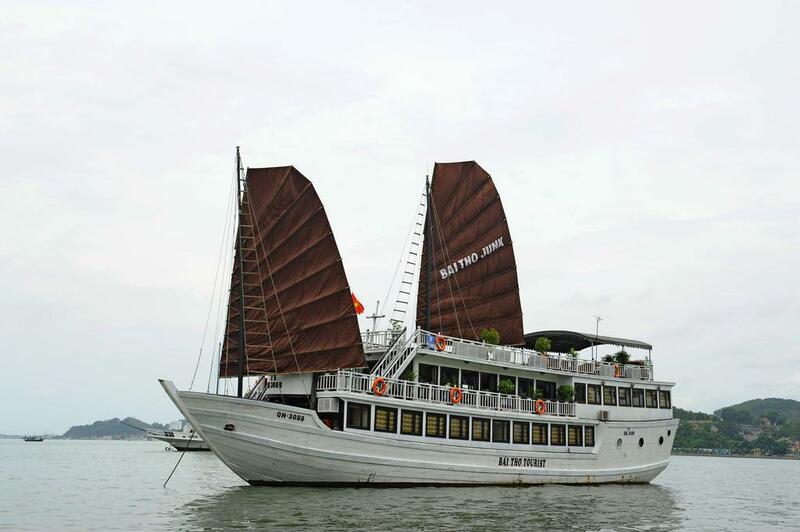 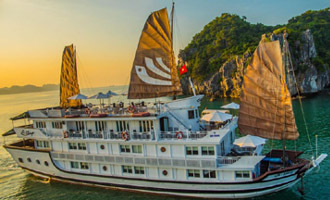 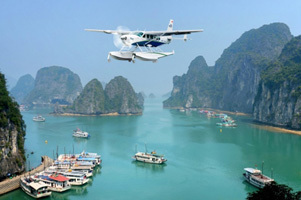 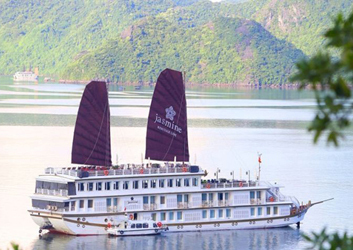 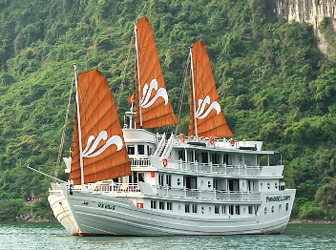 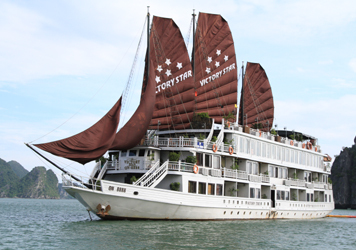 Halong Bay Tours & Cruises - Best Price with My Way Travel! 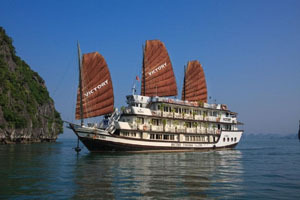 My Way Travel is proud to represent our clients when vacationing in Halong Bay. 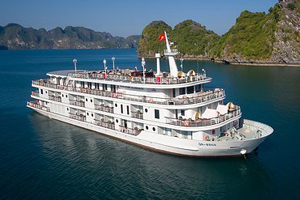 You can rest assured that every hotel, lodging and cruise vessel that we work with, will be regularly inspected to the very highest standards. 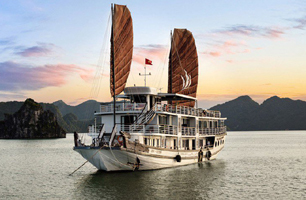 We will consult with you throughout the booking process to ensure that no matter where you are accommodated, the standards of service, safety and quality will never be compromised. 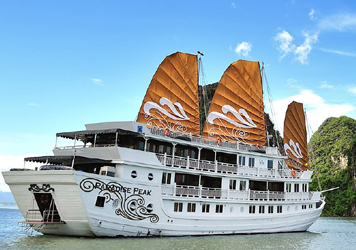 If we fail to provide you with the accommodation of your choice, please ask; it is possible that it simply did not meet of impeccable standards.